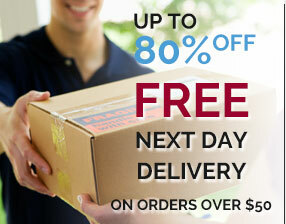 All goods will be delivered by Courier, Australia Post or Australian Air Express. If you are not available to collect your order it may be taken to the local post office for collection and a card will be left. If you would prefer, you may request that the order be left on your doorste by typing "authority to leave" into the order comments. Please note that the courier may refuse to do so if they deem it is unsafe, and that by doing so you take responsibility for the order after it's been delivered. Special offer: FREE Delivery Australia Wide where possible overnight on all ink cartridge and toner cartridge orders over $50. 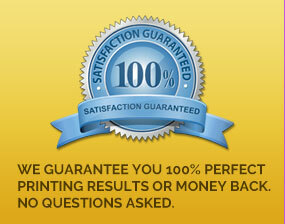 Ink cartridge and toner cartridge orders under $50 will require a $10 delivery fee. All deliveries to a PO Box will attract a $10 surcharge. If satisfied, tell your friends. If not, tell us.